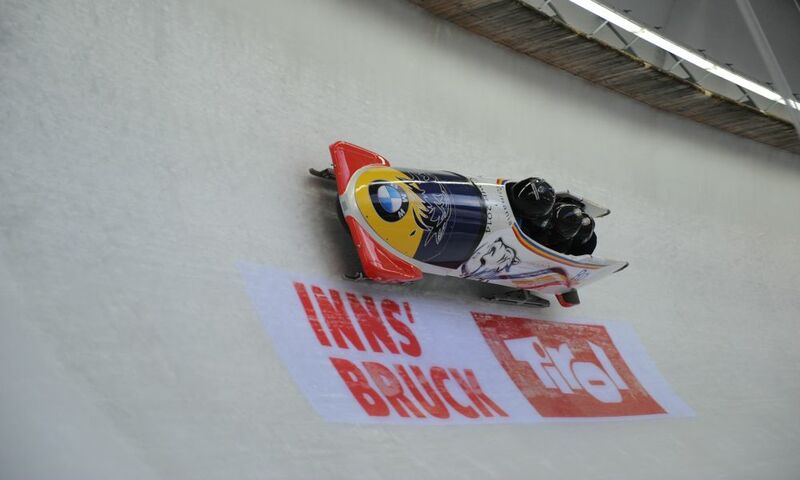 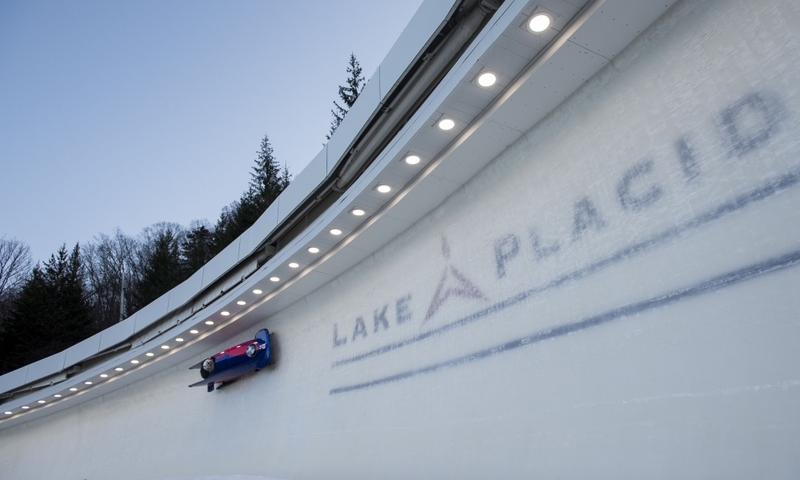 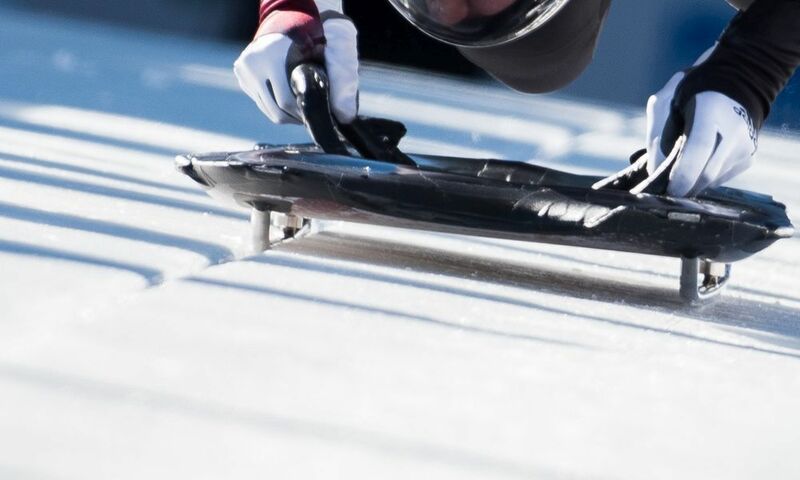 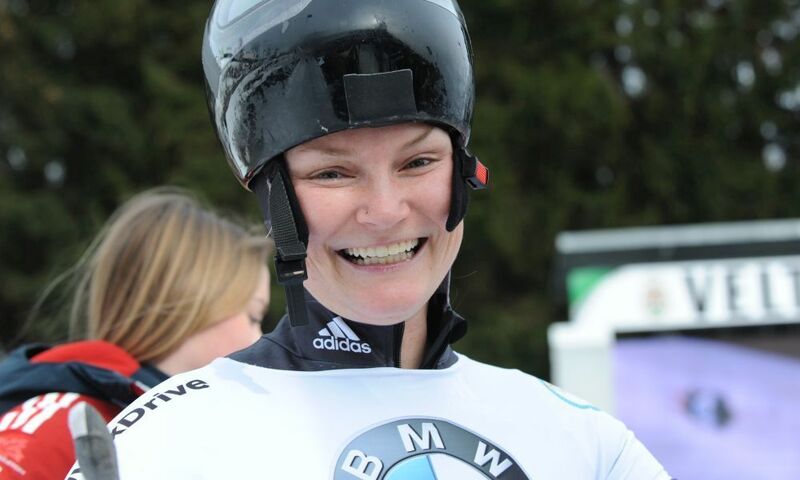 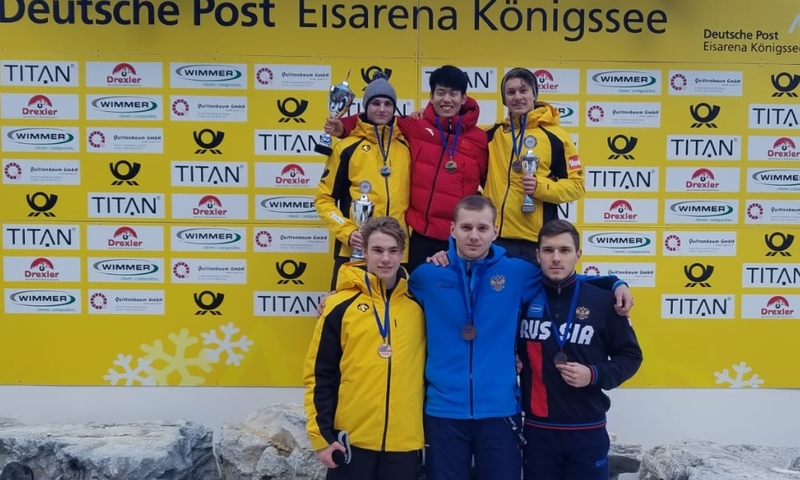 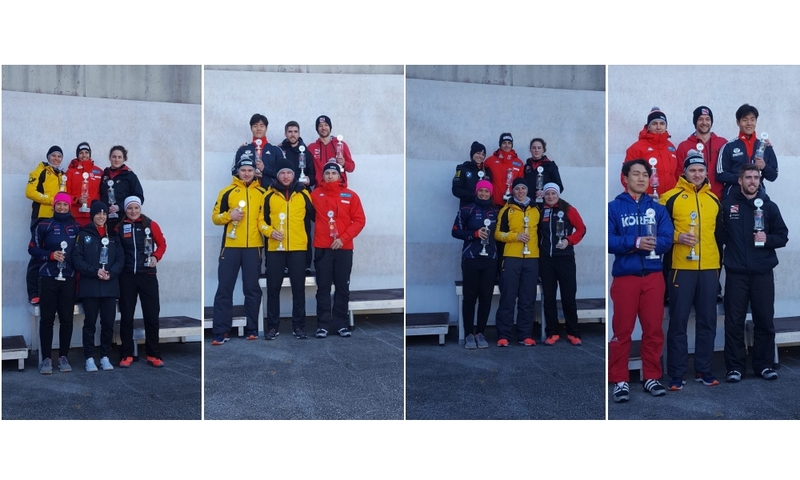 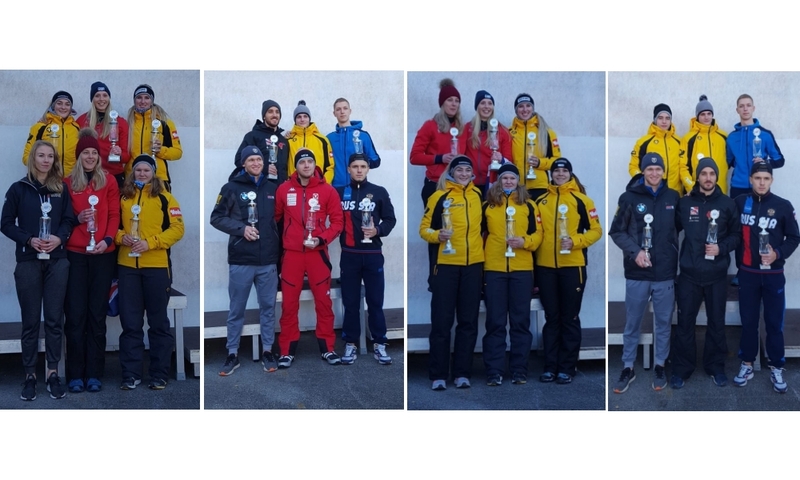 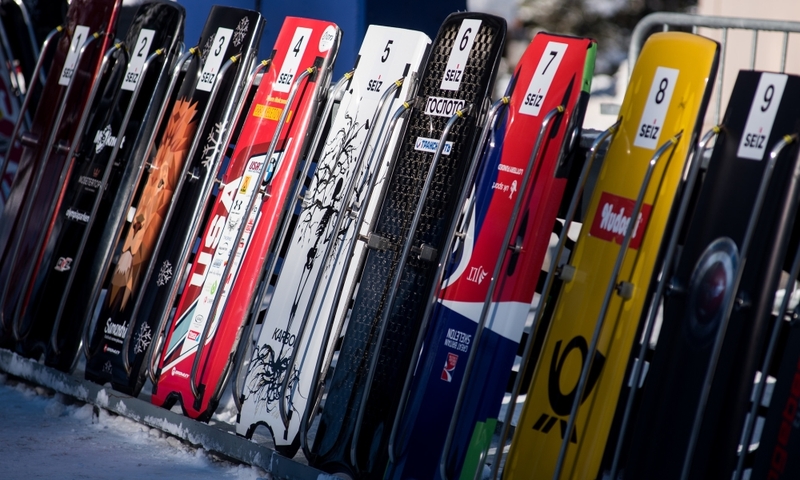 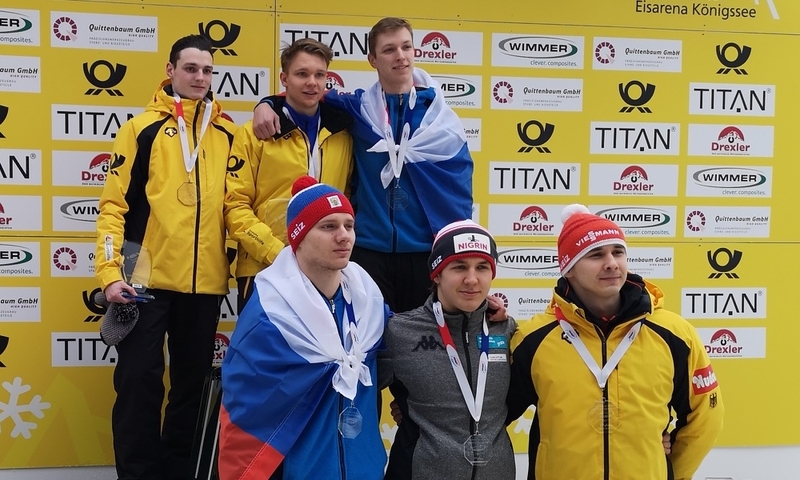 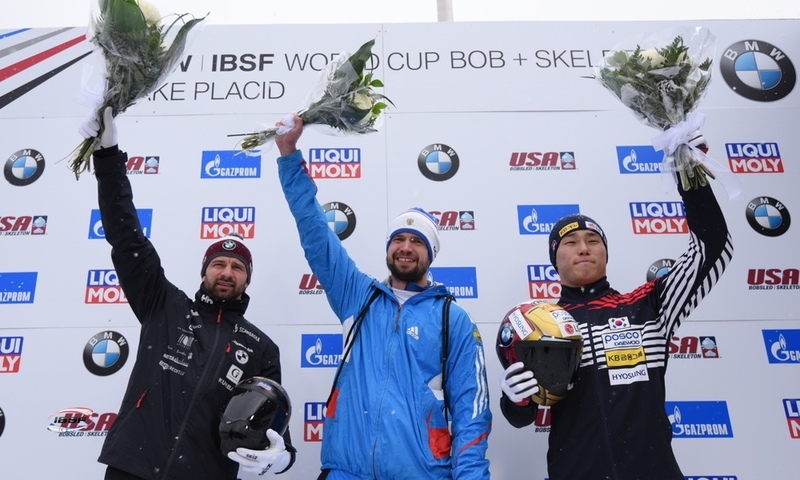 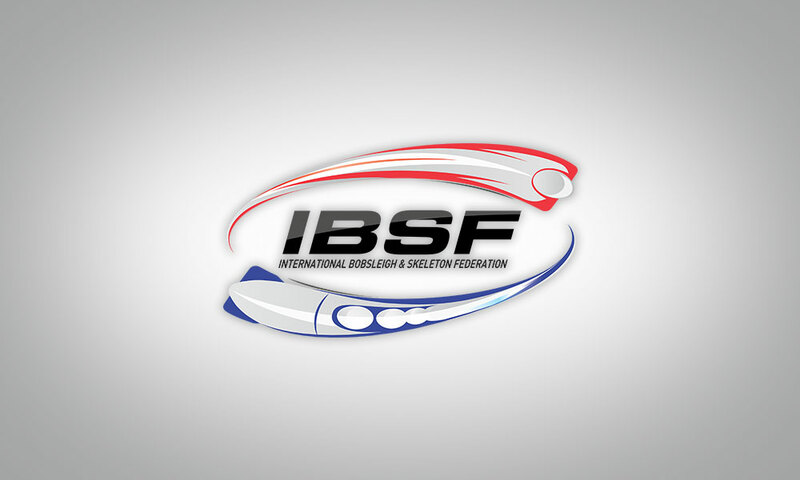 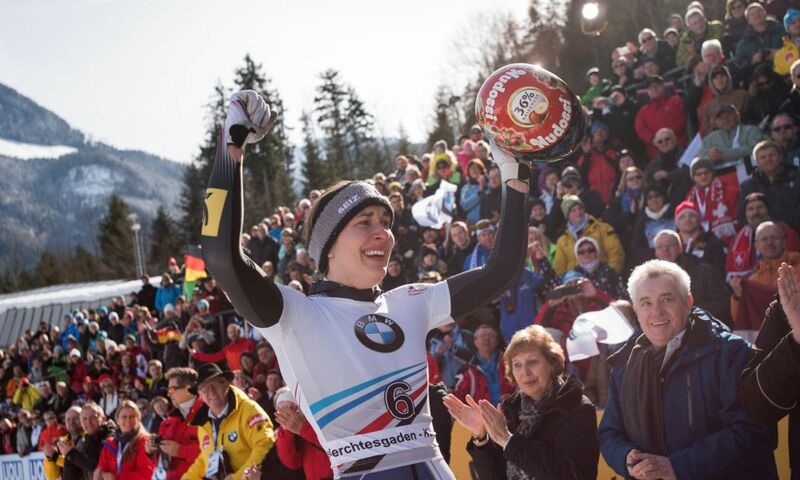 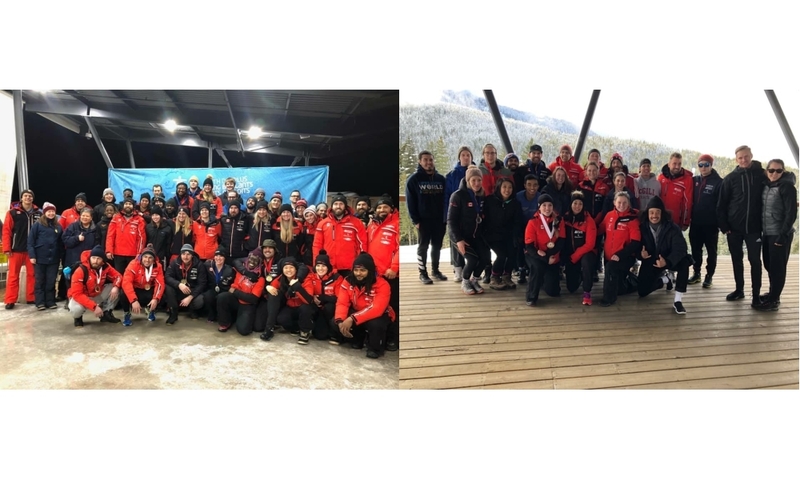 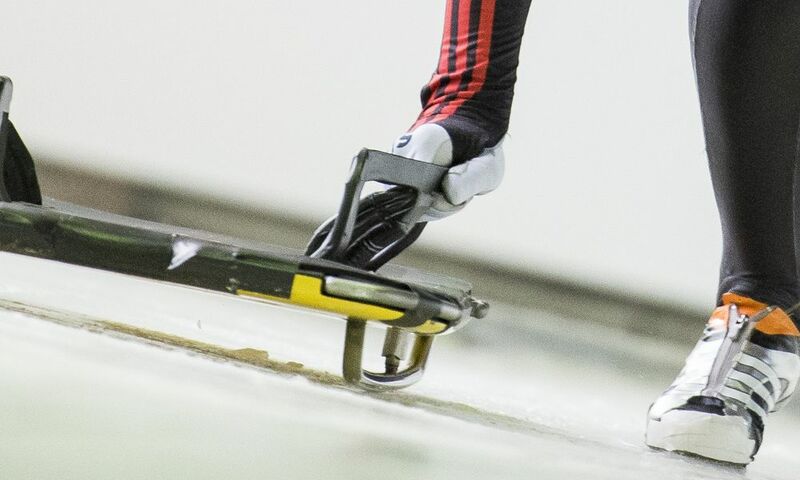 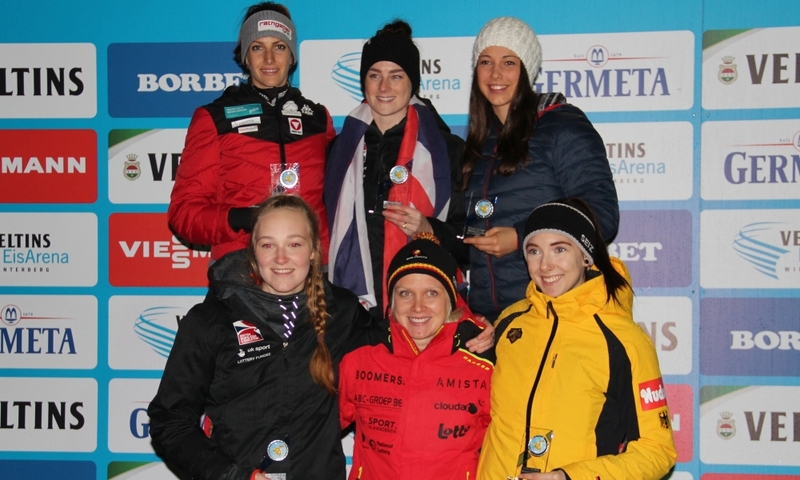 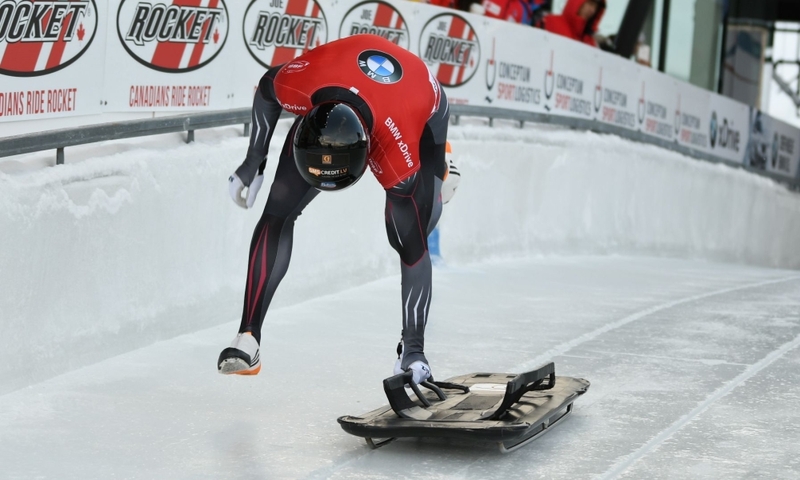 St. Moritz (RWH) Lanette prediger from Canada and Felix Keisinger from Germany are the overall winners of the skeleton-only IBSF Intercontinental Cup. 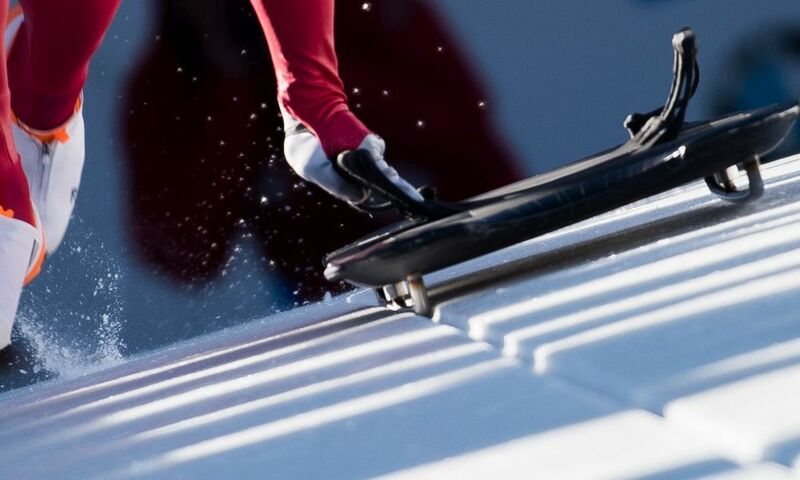 In Women’s Skeleton, Canadas Lanette Prediger (764 points) defended her title and is followed in overall ranking by Janine Becker (GER, 706) and teammate Madison Charney (CAN, 638). 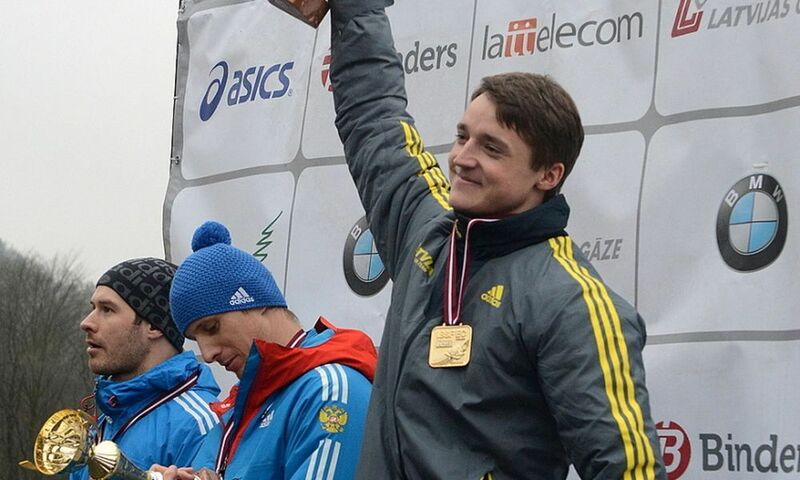 Overall winner in men’s skeleton is Felix Keisinger (GER, 922 points) following a total of five victories. 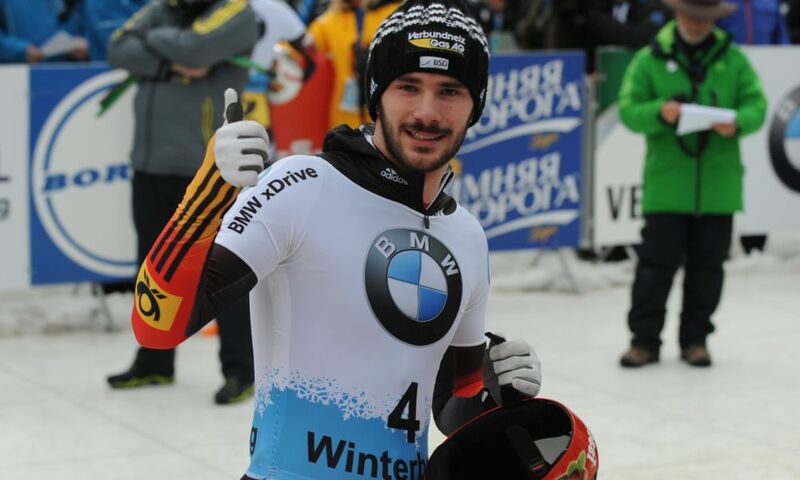 Teammate Kilian von Schleinitz (GER, 828), winner of the first two races in Whistler, finished second overall ahead of Michael Zachrau (GER, 792).